Iris. Classic Colors. Classic Scent. 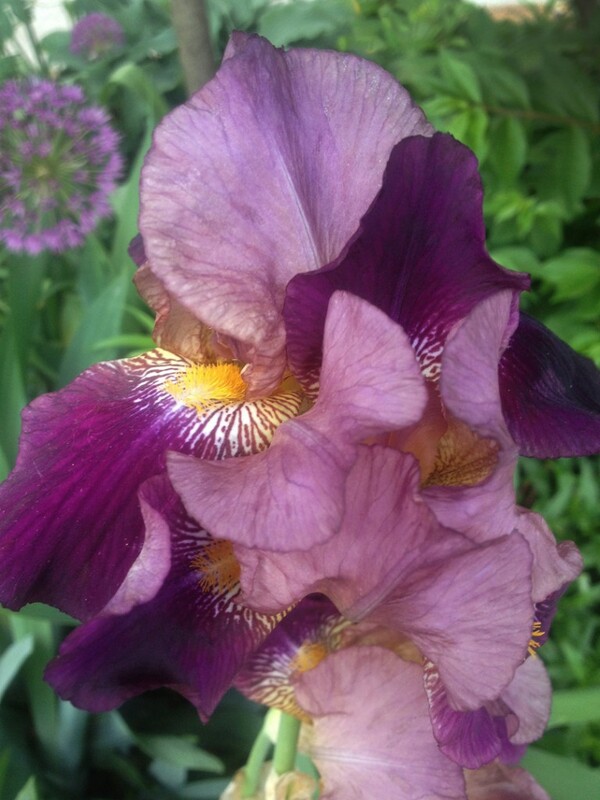 One of my favorite iris flowers currently blooming in my garden. A classic color combination with that intoxicating fragrance that sparks childhood memories every time. Am I the only one who loves the scent of irises?? ?